A spectator hit in the face by a golf ball during the Ryder Cup in Paris has lost sight in her right eye and is considering taking legal action. 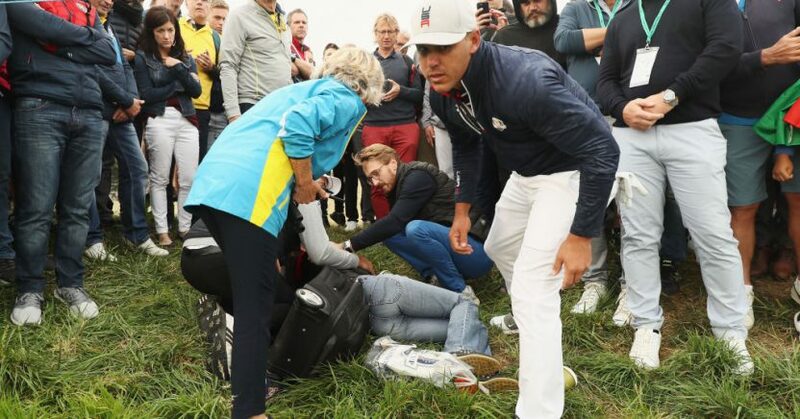 The incident happened on the opening day of the event, Friday September 28, when American team member Brooks Kopeka’s drive on the par-four sixth hole at Le Golf National struck 49-year-old Corine Remande in the face, knocking her to the ground. She was taken to a local hospital for treatment, but three days after the injury she still hasn’t regained sight in the injured eye and has been informed by doctors that she is unlikely to do so. Mrs Remande is planning to launch a legal action against the tournament’s organiser to help cover her medical bills. There are an average 12,400 golf-related injuries which require hospital treatment each year in the UK alone, according to specialist insurance company Golf Care. There have been several recent cases of golfers suing golf clubs and other golfers for golf ball injuries in recent years, with Niddry Castle Golf Club in Scotland having to pay out over £300,000 in damages to visiting golfer Anthony Phee after he was hit on the head by a golf ball hit by another player teeing off at a different hole in 2007. 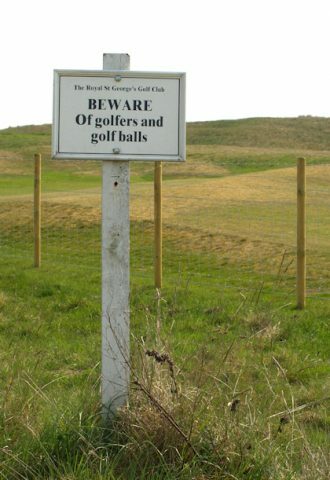 The club was deemed to have failed to put out sufficient signage warning of potential hazards from errant golf balls. The golfer who hit the shot, James Gordon, was also sued, and had to pay out £80,00 in damages to Mr Phee.